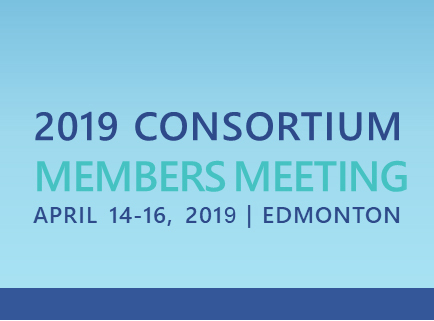 The Academic Consortium for Integrative Medicine & Health invites you to the 2019 Members Meeting of the in Edmonton, Alberta. This year they are blending tradition with exciting new formats, as they mix business of the Consortium with content to further knowledge and engagement. The annual members survey participants spoke strongly about wanting CME and a chance to get to talk to people with similar interests. 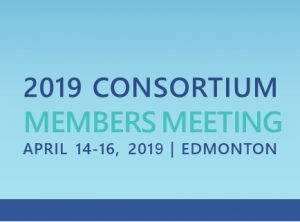 The ACIMH has set aside plenty of time for networking and look forward to engaging conversations. New Investigator Poster Session. All trainees are invited to submit an abstract on their work. Travel awards are available to help cover expenses. Special topic lunches. Attendees will have an opportunity to volunteer to host a table around a topic of interest. Round table discussions on a variety of topics will allow participants to network and brainstorm: What can the Consortium do? What can you do at your institution? Updates on our many programs including Global Advances, Clinical Practice Survey and the Pain Taskforce.